I’ve come to really appreciate an active lifestyle. Let’s be clear about something: I really do not like running — the best part of running is the end — but I really do appreciate being able to run. 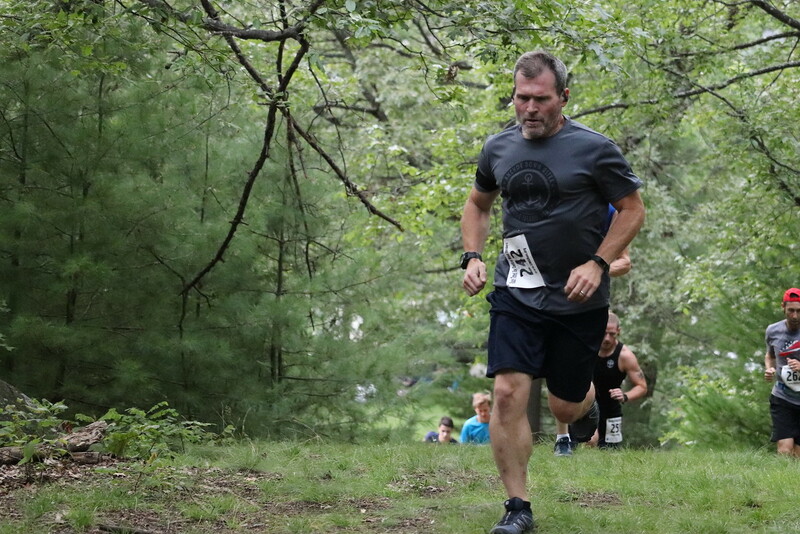 Take yesterday’s Spartan: I really, really liked being able to run the trails, hit the obstacles, and accomplish them. The harder you work in practice, the easier these things are, the more you’re able to do. It’s a great rush to be able to accomplish these things. And yet today, today I took a vinyasa yoga class, which was wonderful. It was good for the body and the head. I stretched, I bent, I worked the core. For 90-minutes I contorted myself into positions I’m not sure I should have and under most conditions I would have torn something — I’m sure of it. I had a great day overall: we celebrated my parents-in-law 50th anniversary, spent the day with people I love and came home to a warm home. And yet, my headspace is all off. Other than yoga, which while awesome for the body and the head, I did something closely approximating nothing today. The yoga is bending and stretching, but it’s not cardio and it’s not moving the body forward. It’s great – I like being able to bend and twist – but I also like to move forward. Somehow today messed with my head. I feel low, and tired, and run down. I’ve felt this way before, but when I’ve been injured and CAN’T run or be active. And certainly not after one day of inactivity. It’s been ONE Day. ONE. And my head just isn’t right. Tomorrow’s a new day, a new opportunity to get going and be who I want to be. THis week culminates in a 12-hour ultramarathon. Its not like today is every day, it’s only one day, and a good one at that. I’m in a good place, I mean this is someone who has a reasonably privileged life complaining that his head isn’t right after one day of inactivity. I have a good family, I have good health, I have a good life. But you know, sometimes we have expectations of ourselves and our life that sometimes just don’t live up to reality. Your head has to accept that as much as your body has to. Just like most things in life, though, it doesn’t mean you have to like it, but it does mean you can’t let it mess you up. I’m trying to internalize that message, and really, really trying to absorb it. One day is not every day. One day is just that: one step on the rest of the journey. No one knows just how long that journey may be, so it’s incumbent to make the most of every day, but you know you also have to give yourself a break and cut yourself some slack. 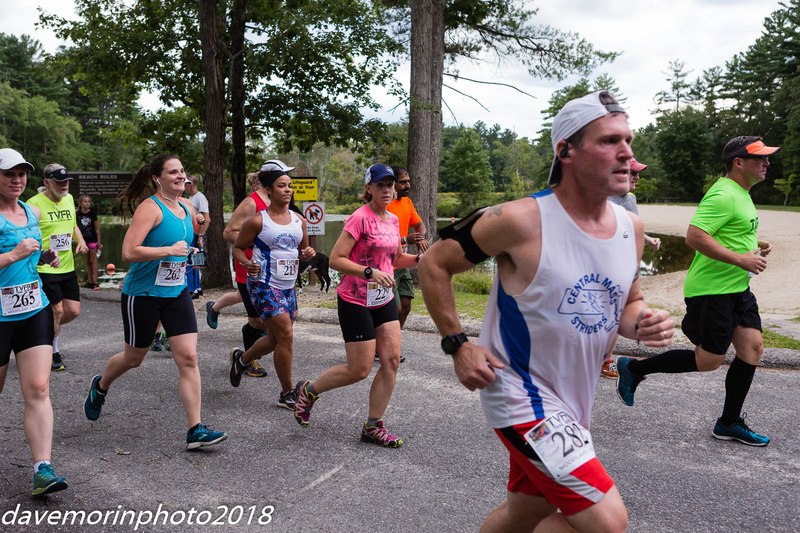 Man, I was killing this course – KILLING IT – until I got to the last mile and a half. Seriously, my wheels came flying off and that ended it. Let’s not get too far ahead of ourselves though, shall we? 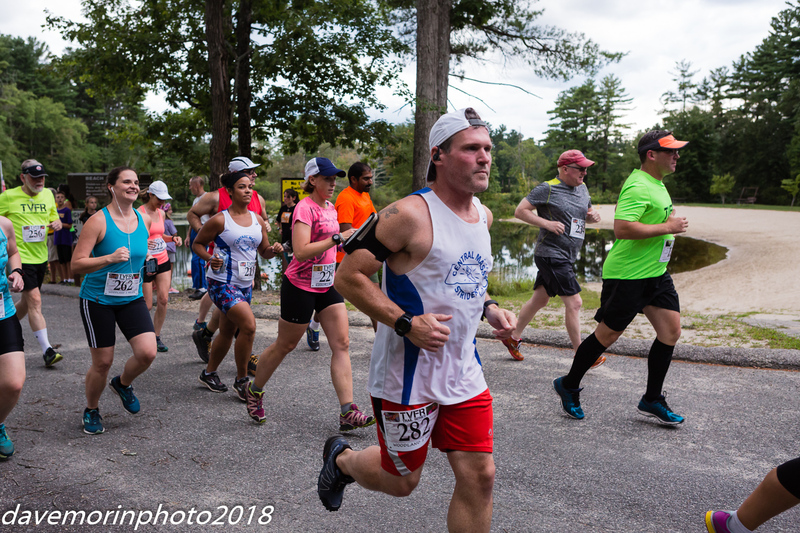 In terms of Spartan Races, the Boston sites – in this case Carter & Stevens Farm, but also the Boy Scout Camp in Rutland that Spartan has used for Sprints the past couple of years – are pretty flat, fast courses. In comparison, the Palmerton Super was some 4000′ of elevation gain, versus todays’ 1400′. 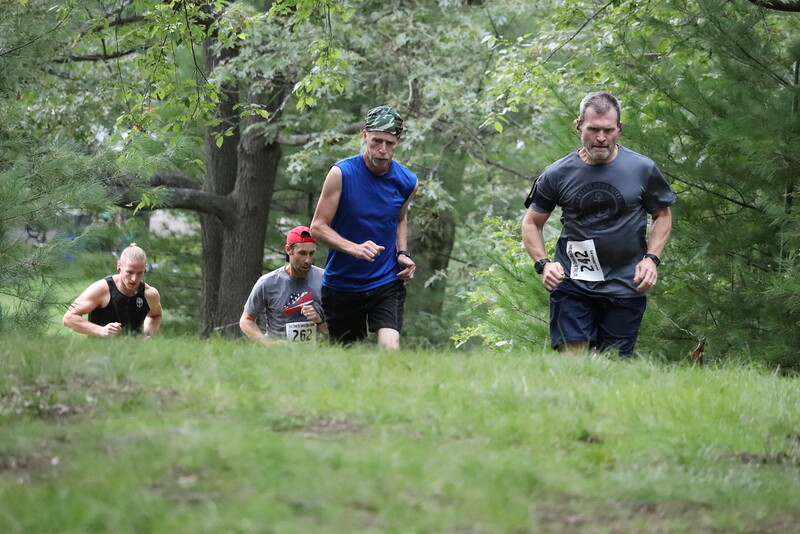 It’s a very nice facility – wide open, wooded, muddy AF, all kinds of things that make for a good obstacle course. It’s a cow farm, right? I mean, it’s flat, it’s muddy. Spartan also does a really good job of compensating for that in terms of obstacle selection and spacing. The fact that it is August 11 and 70-degrees, overcast, kind-of-crummy really didn’t hurt. 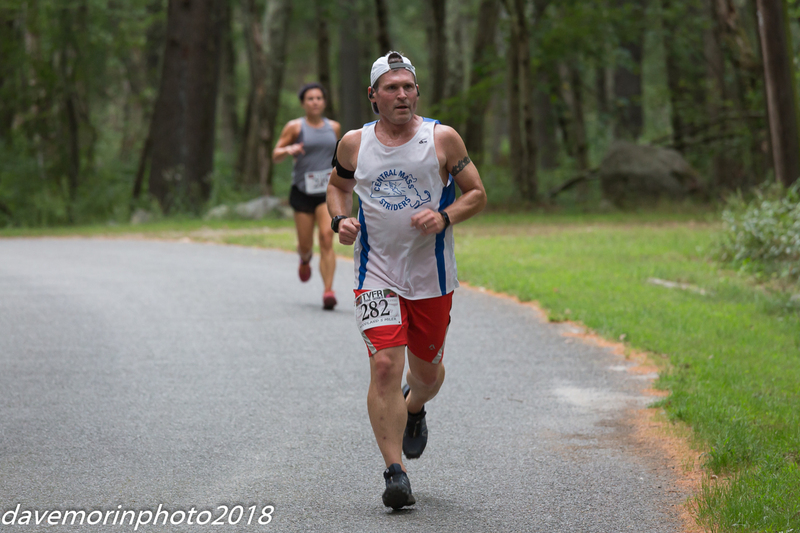 By and large, this is a trail run with some obstacles thrown in there, and I was KILLING IT. 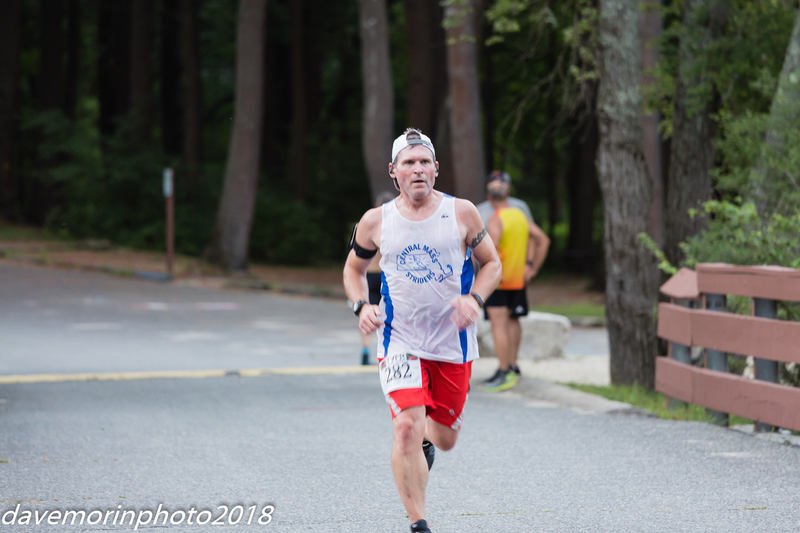 This is where the whole compensation thing comes into play, though, I finished in a little over 2 hours, 35 minutes – on a course measuring 8.6 Miles by my watch. 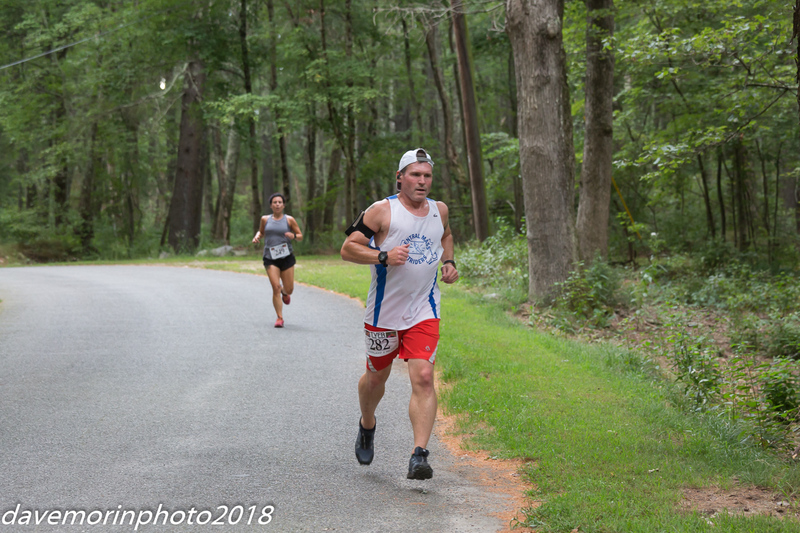 Thing is though that were this a 7-mile course, I’d have finished in just under 1 hour, 45 minutes. Seriously. That last 1.6 miles took me over 50 minutes to complete between the obstacles, my faulty wing and the burpees. I’ve had a messed up shoulder for a while, but that means that I’m basically going to fail a bunch of obstacles I should otherwise complete, like monkey bars for instance. Pretty much everything was stacked toward the end: I failed the spear throw (a 50/50 proposition for me anyway) and everything else: multi-rig, monkey bars. I usually get the Herc Hoist, but between my sore wing and the rain soaked bags that did me in. I got the rope climb by some virtue, but otherwise I sucked that stretch. I was really pleased with my performance for the most part, but that last stretch really messed me up. On ward and upward.